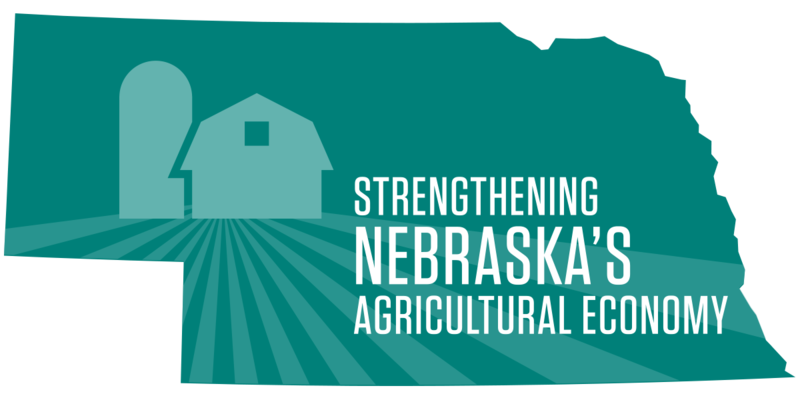 Strengthening Nebraska's Agricultural Economy: Tools & Strategies for Ag Producers. With this week's newsletter, Nebraska Extension introduces a new series of educational materials in response to the economic downturn and focused on research-based information to help reduce input costs, increase efficiencies, and improve profitability. Using the 2017 Crop Budgets to Focus on Costs. These resources can be a valuable tool to assess your costs or to test cost implications of changes you're considering for your farm. Using Herbicide Prices and Efficacy Ratings to Select for Top Value. Follow these steps to select products most cost effective against the specific weed problems you face. 2017 Chart for Selection of Herbicides Based on Site of Action. To avoid development of herbicide-resistant weed populations, use this chart from the national Take Action on Weeds initiative to avoid repeated use of the same mode of action and site of action. Registration Opens for Women in Agriculture Conference Feb. 23-24. A great line-up of speakers and topics ranging from farmland values to resistance management. Grain Marketing Workshops Continue Next Week in Eastern Nebraska. Solar Land Leases: Considerations in Nebraska. What to discuss before signing on the dotted line.